Today, smoking bans are commonplace. Most states ban or at least restrict smoking in restaurants and bars, and many businesses even ask smokers to leave the vicinity of the building entirely for smoke breaks. But this is 2016. Back in 1908, smokers pretty much had free rein. Little Tim Sullivan, “Bowery moralist and political chieftain,” wanted to change that—but only for women. A man named John Henry Smith seemed to have the most logic of anyone at the meeting; he shook his fist at Sullivan and suggested that their time would be better spent looking into improving the lives of the poor than with “nonsensical things” such as preventing women from smoking. Despite pushback from Smith and Dr. John Pease, who said the law should also apply to men, the Sullivan Ordinance was approved. 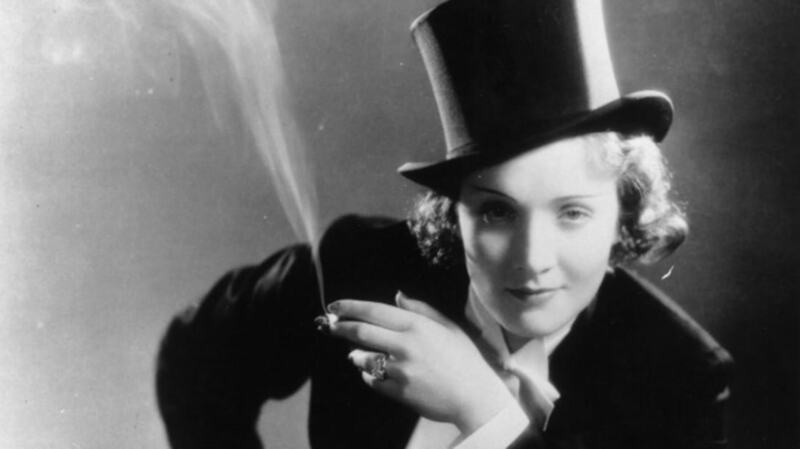 Curiously, the way the ordinance was worded didn’t actually make it illegal for women to smoke in public, but made it unlawful for the owners of bars and restaurants to allow women to smoke there. Nonetheless, at least one woman was arrested during this law’s short two-week life. Katie Mulcahey was taken to night court after a police officer spotted her striking a match against a wall to light her cigarette. “I’ve got just as much right to smoke as you have,” she told the judge. “I have never heard of this new law and I don’t want to hear about it. No man shall dictate to me.” He jailed her for failing to pay the $5 fine.